Does The US Government Own Marijuana Patents? 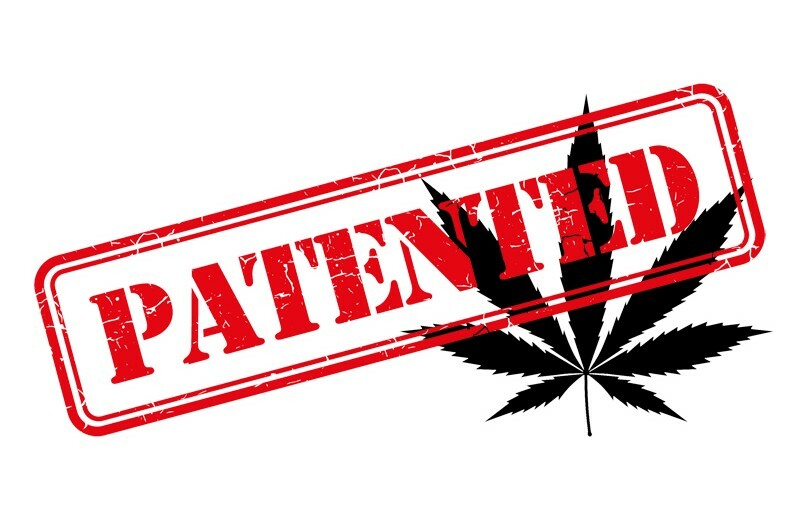 The federal government will not legalize marijuana for medical or recreational use, and yet the government own marijuana patents… What’s the deal? The federal government will not legalize marijuana for medical or recreational use, and yet the government own marijuana patents on some of the medicinal qualities of cannabinoids. Contradictory behaviors like these increase public resentment and distrust for the government as we push for full legalization of marijuana. “Cannabinoids have been found to have antioxidant properties, unrelated to NMDA receptor antagonism. This new found property makes cannabinoids useful in the treatment and prophylaxis of wide variety of oxidation associated diseases, such as ischemic, age-related, inflammatory and autoimmune diseases. The cannabinoids are found to have particular application as neuroprotectants, for example in limiting neurological damage following ischemic insults, such as stroke and trauma, or in the treatment of neurodegenerative diseases, such as Alzheimer’s disease, Parkinson’s disease and HIV dementia. Nonpsychoactive cannabinoids, such as cannabidoil, are particularly advantageous to use because they avoid toxicity that is encountered with psychoactive cannabinoids at high doses useful in the method of the present invention”. Those critical of the government’s mixed signals regarding marijuana suspect that their reluctance to legalize marijuana is the result of the pharmaceutical industry’s endless spending to lobby against legalization. For example, while the government holds the patent on the medicinal aspects of cannabinoids, it is free to choose which private companies it allows to develop products and technologies derived from the parameters of the patent. Since marijuana is still considered federally illegal, it is not possible for companies to federally trademark their brands and products. In contrast to federal trademark laws, federal patents can be issued for “illegal” products and processes. So, it is feasible to say that the Federal Government is engaged in the very same illegal behavior that it spends millions of tax dollars to eliminate annually. Marijuana prohibition is out of control. We witness DEA agents using marijuana on the job, government agencies denying the efficacy of marijuana as a medicine, and all the while the government is sitting on its’ patent. How can we be expected to abide by the laws of marijuana with the two-faced message from the government? There could be an upside to the government’s patent. Our president believes in the medicinal qualities of marijuana and with a majority of Americans supporting legalization we may be able to influence legislators to use their government-funded findings to support legalization. The benefits of marijuana legalization far outweigh the costs. The government can use their patent to assist the FDA in approving some cannabinoids as medicine, instead of burying it behind layers of deception. What do you think the government will do with its’ patent? Let us know on social media.